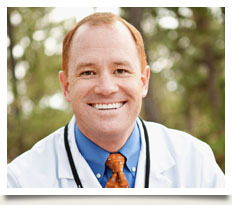 Dr. Jared Waite’s top priority is helping you achieve your best smile. 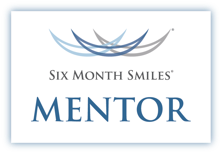 He recognizes that your optimal dental health is a collaborative effort between himself, the Dental Care Team and you. He strives to provide comprehensive preventative, restorative and cosmetic dentistry solutions based on your individual wants and needs. Dr. Waite believes in continually advancing his clinical skills through continuing education in order to better serve you. In fact, he is one of only a few dentists in Colorado Springs who has received advanced training in Biomemtic Dentistry--a philosophy and technique that not only preserves more of your natural tooth structure, but also reconstructs compromised teeth in a way that mimics nature. This creates longer lasting dental health, which is Dr. Waite’s main concern. He also takes the time to help you understand what your dental needs really are and how you can achieve your best results. Dr. Waite enjoys running, taking in the great Colorado outdoors and spending time with his wife and their four children.